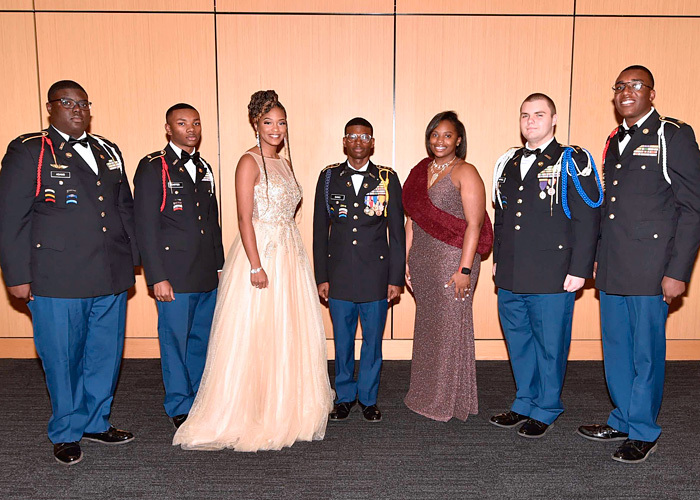 January 14, 2019 – Mayor Chokwe Antar Lumumba and former WNBA player Juanita Ward headlined the Gala program which is held each year to bring the cadets of all seven JROTC units together to celebrate the successes of the year. The 5-day STEM-inspired camp was created to introduce students to the world of healthcare and its associated career opportunities. 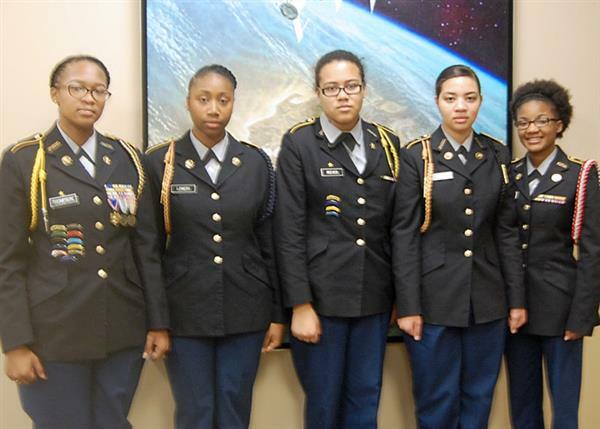 A group of 70 JPS JROTC cadets along with 9 instructors and chaperones conducted a College and Career Readiness (CCR) trip to the campus of Louisiana State University in Baton Rouge, LA. 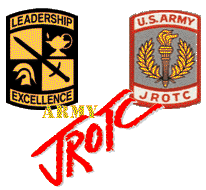 Last month, the JROTC Act was included in the defense bill’s final conference report passed by both the House and the Senate. 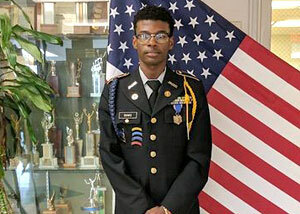 Ruben Banks was elected governor at Boys State held at Ole Miss. He will represent Mississippi at Boys Nation to be held in D.C. 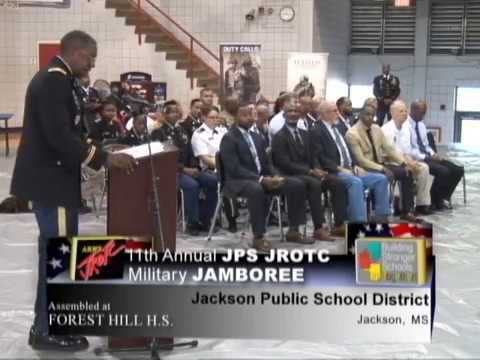 The 31st Annual JROTC Cadet Review Ceremony was held Wednesday, March 28, 2018, at Provine High School. About 1,000 cadets from all seven JPS high schools and the Powell Military Academy participated in the ceremony. 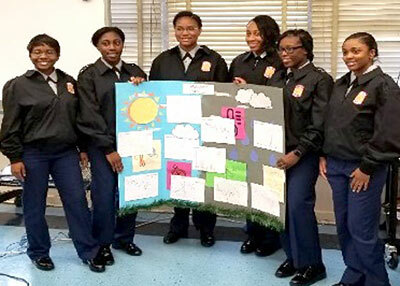 Cadet leaders from the JROTC units at all seven JPS high schools took part in the 3rd Annual West Point Leadership, Ethics, and Diversity in STEM Workshop held February 16. 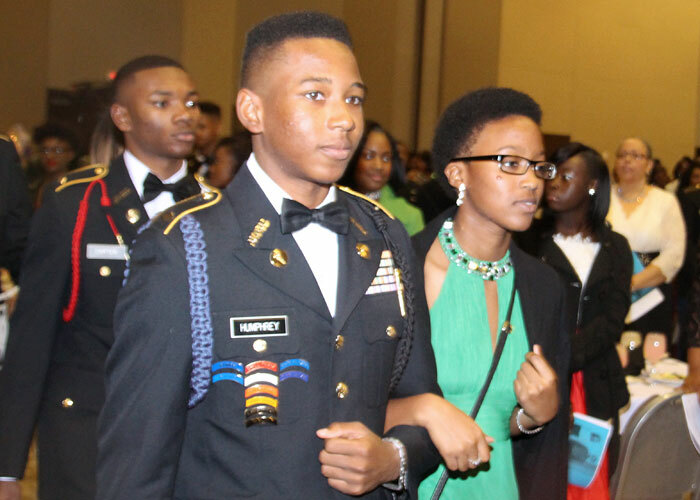 More than 900 JROTC cadets and guests participated in Jackson Public Schools 6th Annual JROTC Military Gala held in December at the Jackson Convention Complex. 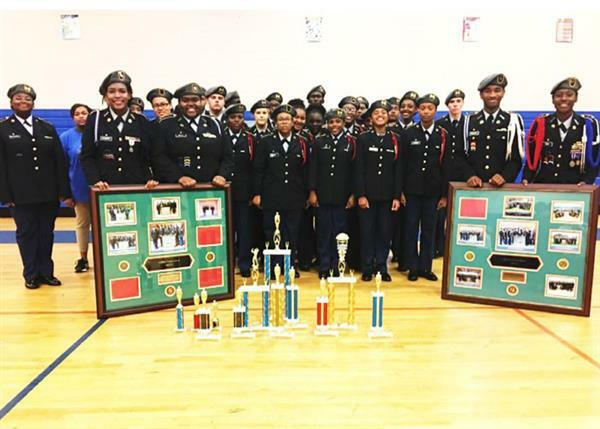 The Jim Hill High School JROTC STEM team won the 2017 JPS Fall STEM Competition. The selectees were: Shamia Thompson, Wingfield; Osha' Love Lowery, Jim Hill; Jaydin Reeves, Murrah; Brianna Gunn, Jim Hill; and Brandie Wigley, Provine. 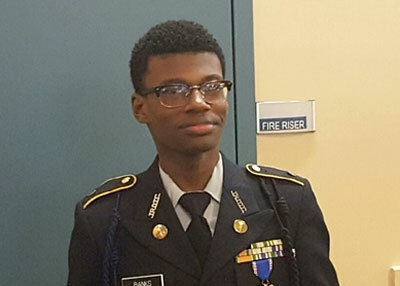 Federal Emergency Management Agency selected Ruben M. Banks, a junior JROTC cadet at Jim Hill High for its 15-member Youth Preparedness Council (YPC).